This is a fun puzzle game that I discovered and I thought it is great. Imagine crossword puzzles but for people who don't need to know random facts (at least in my opinion). You begin each puzzle with a clue, and this clue is related to all the answers to puzzle. 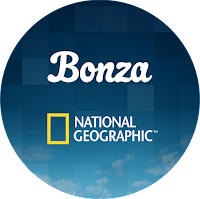 It is very similar to the original game Bonza, but with a National Geographic theme to all the puzzles. 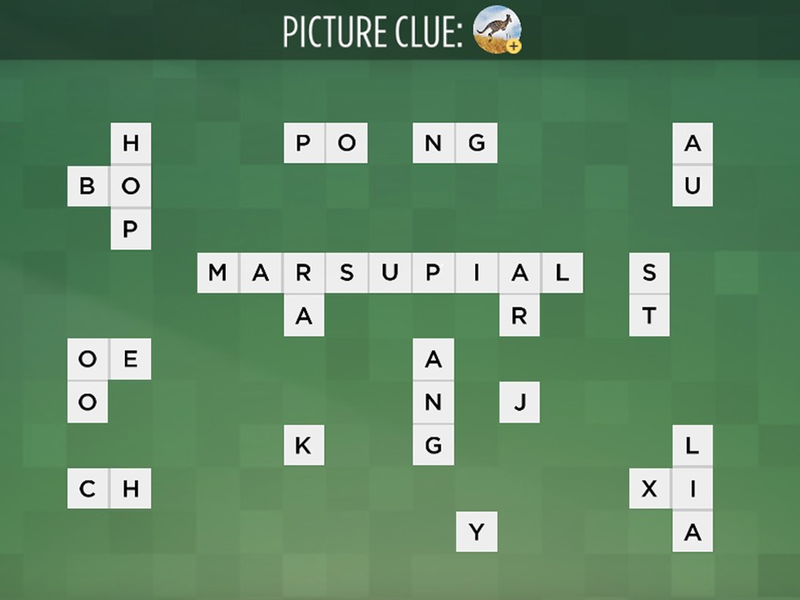 As per the image above, the clue is 'eye of the ...' and now, with the puzzle pieces, you need to form words that are related to this. And the image above is the end result. 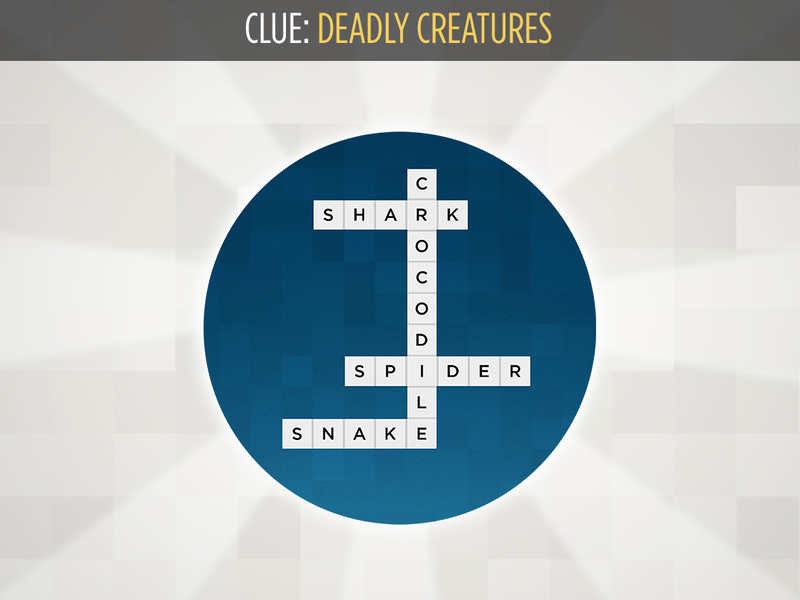 So you see that you would create something that looks like a crossword. The above is an example of a new type of puzzle where the clue is actually a picture instead of a phrase. 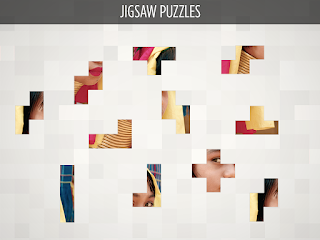 The above is another example of a new type of puzzle in this version of the game which is an actual jigsaw puzzle and I like these because it changes the gameplay up a little bit and I feel that there is a bit of less thinking involved. The game is free to play and while there are puzzles that are locked behind actual money, there are puzzles that are unlocked with coins. When you complete a puzzle, you get coins and you can use those to unlock more puzzles. 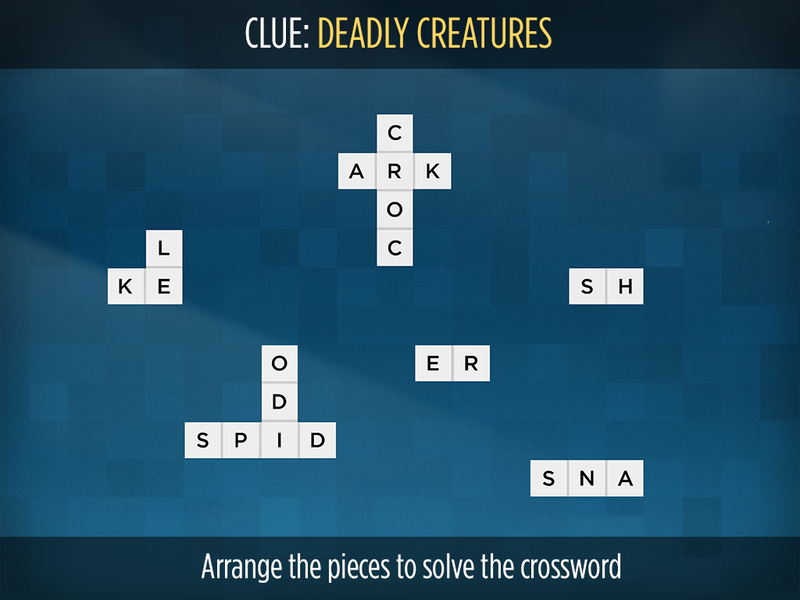 Every day, there is a new puzzle and these are free to play in case you get stuck on some existing puzzles. I highly enjoy this game and I think it is a lot of fun. 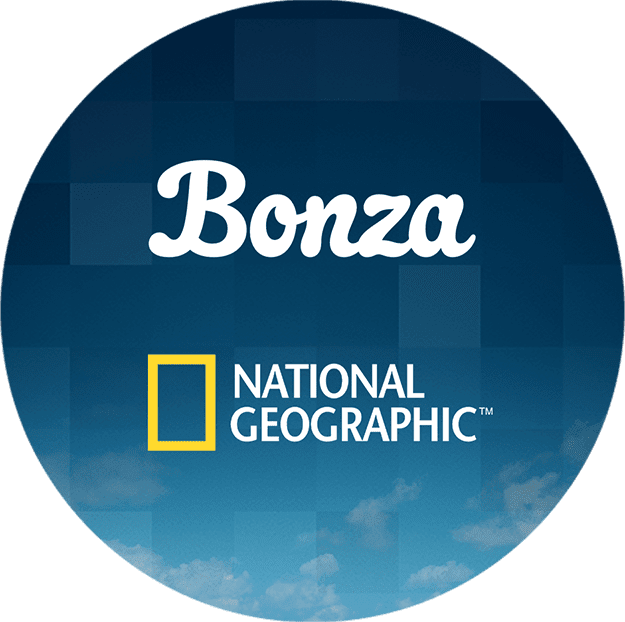 Give it a try since it is free. Come back next Wednesday for my Final Thoughts on The Division for PlayStation 4.